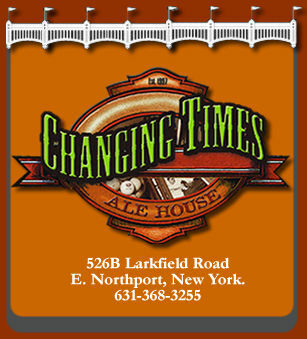 Changing Times Ale House (East Northport) is hosting a fundraiser with St. Baldrick’s Foundation on Sunday, 3/21, for childhood cancer research. For those unfamiliar with St. Baldrick’s, the foundation organizes events across the United States where volunteers get their heads shaved to raise money. According to their website (http://www.stbaldricks.org), their donations are second only to our Government in funding childhood cancer research. That’s definitely something to be proud of. On Sunday, the shaving venue will be Changing Times. 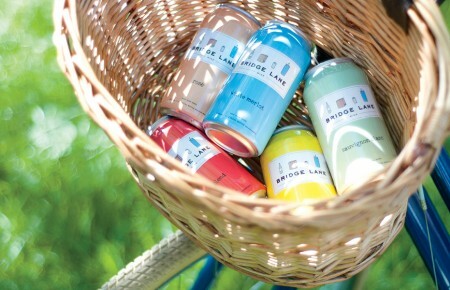 Head down from 12:00PM to 6:00PM and support!